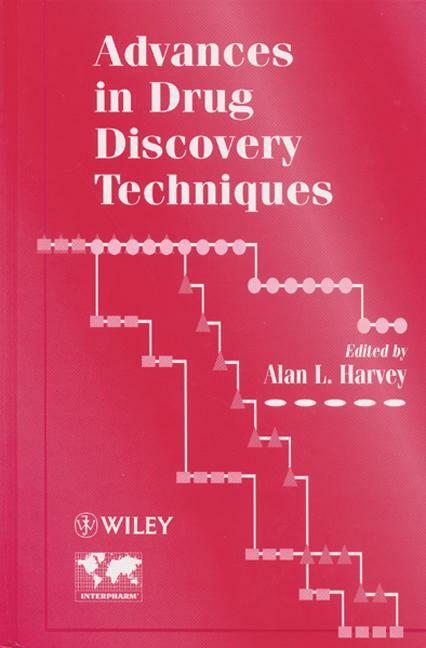 A guide to techniques for the discovery and evaluation of pharamcologically active compounds for therapeutic development, this book covers rational drug design, high-throughput screening, and genetic approaches to drug discovery. The authors focus on advances in the use of combinatorial chemistry and natural products, both of which support the chemical diversity for many drug screening programmes. They examine typical screening studies and their link to robotics and informatics in detail and present an overview of current progress within anitsense therapeutics. The book explores the rapid changes in drug discovery resulting from developments in molecular biology, robotics, and informatics. A Future for Natural Products in Drug Discovery?